The Provisional County of Welland was separated from Lincoln County in 1851 with the requirement that the former build a courthouse and jail. Largely due to the influence of Warden John Frazer, Merrittsville (later Welland), was chosen as the county town in 1854. Construction of the courthouse and jail began in June 1855. Although the building was in use by August 1856, it was not finished until January 1858. 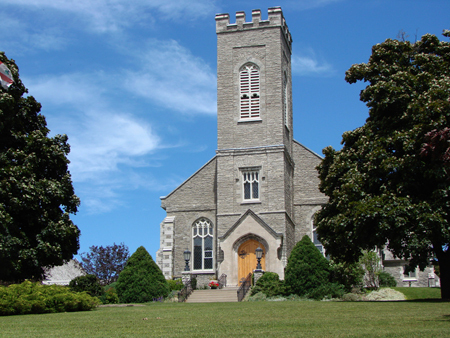 The County of Welland was established in 1856 and after the construction of the courthouse, Welland began to grow and prosper, soon surpassing its rival communities of Port Robinson, Thorold, Fonthill and Cooks Mills. 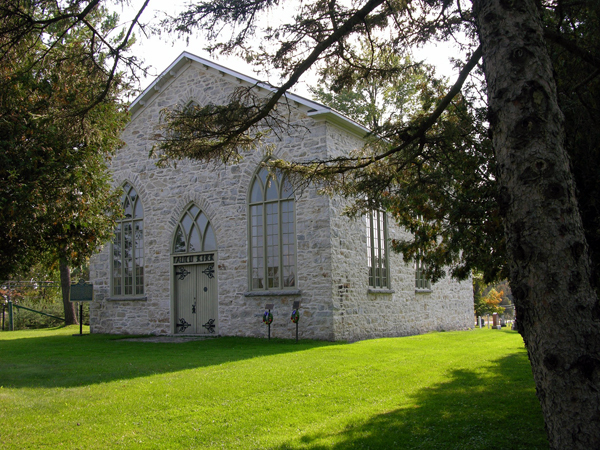 The registry office was moved from Fonthill to the courthouse in 1871, and then to a separate building in 1880. In June 1913, the top floor and roof, as well as much of the interior of the courthouse, were destroyed by fire. The courthouse was rebuilt the following year. In 1954, an addition was built on the north elevation. The Niagara Region acquired the building when regional government was established in 1970. 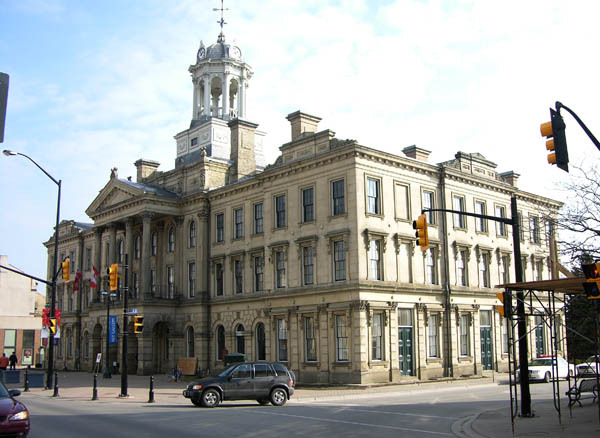 On January 1, 1974, the courthouse was turned over to the City of Welland. This building is associated with 19th-century judicial, administrative and governmental development in Ontario. Designed in the neoclassical style by prominent architect Kivas Tully, later Chief Architect for the Department of Public Works, and constructed by local builders John Hellems and William A. Bald, this three-storey limestone building features a prominent monumental pediment with four Ionic columns and twin staircases on its front elevation. Built of evenly coursed Queenston limestone with a nine-bay front elevation, it features projecting pediments and brackets over the second-floor window openings, stone mouldings and keystones over the third-floor window openings, continuous sills under both the second- and third-floor structural openings, and a main entranceway topped by a stone tablet flanked by windows with curved pediments. A decorative frieze is located under the low-pitched hipped roof. 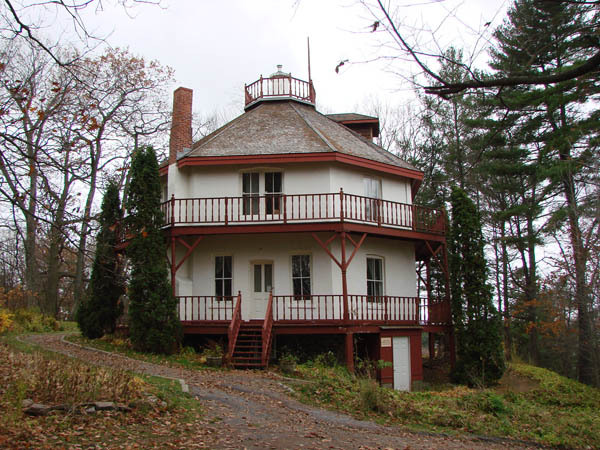 Three cupolas are located on the roof – two smaller conical cupolas on either side of a large domed octagonal cupola. The 1954 addition – designed by Welland architect Norman A. Kearns and built by general contractor R. Timms Construction Company – has a limestone front and buff brick side walls with limestone facing. A small portion of the original jail cell block and the exercise yard wall still remain on the site. In 1990-91, the exterior was restored to a late 1880s appearance. 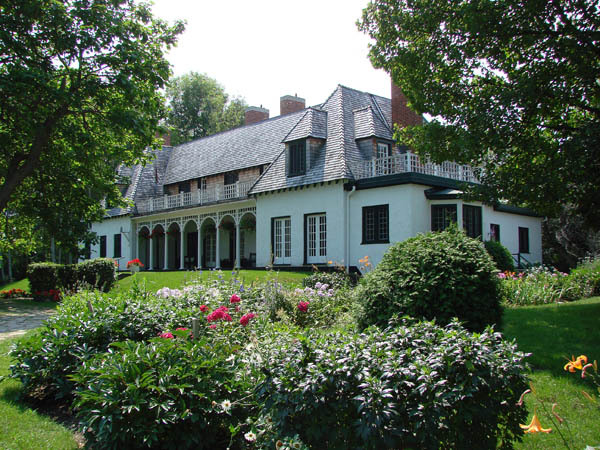 Six chimneys and a cupola destroyed in a 1913 fire and the slate roof were restored. The Welland County Courthouse is a prime example of the architectural type considered suitable for public buildings in mid-19th-century Ontario. In 1984, the City of Welland designated the courthouse under the Ontario Heritage Act and, in 1991, the Ontario Heritage Trust secured a heritage easement on the building.